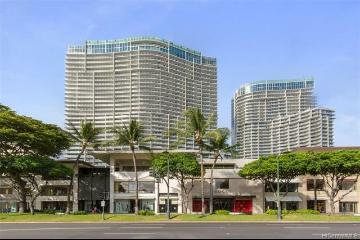 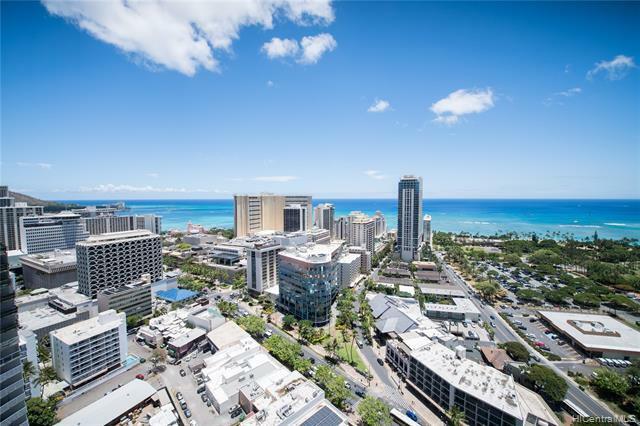 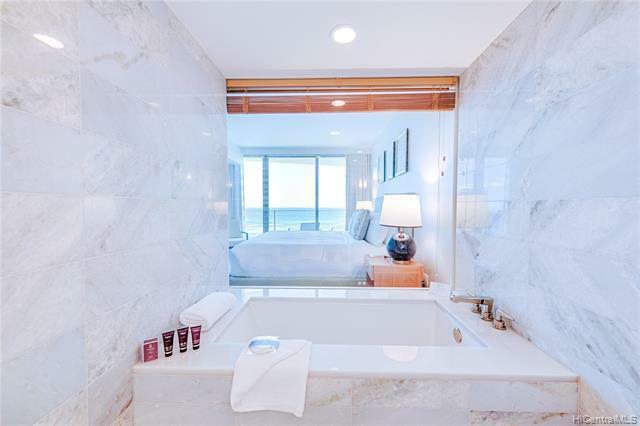 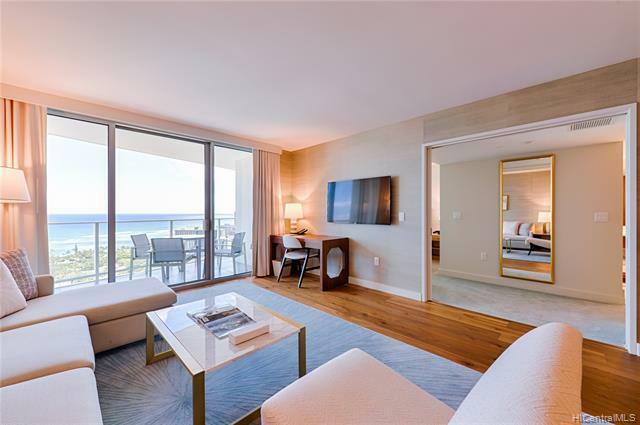 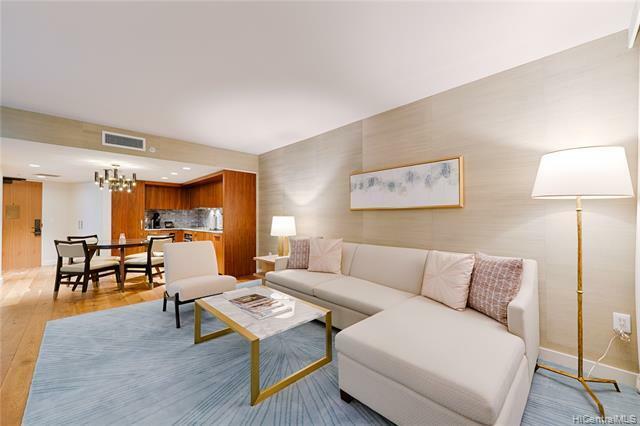 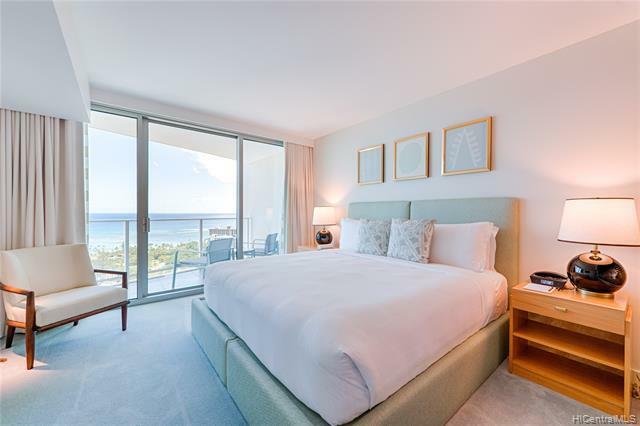 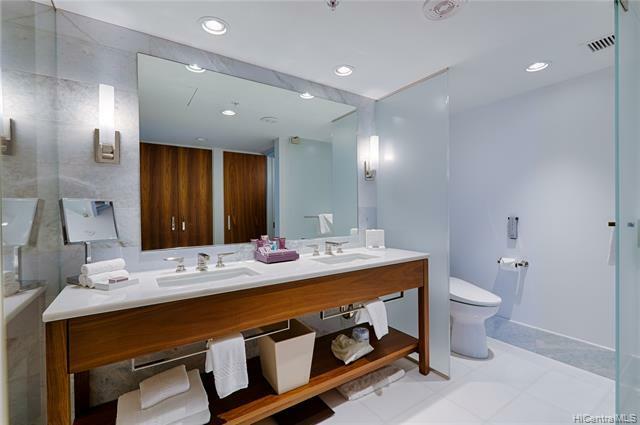 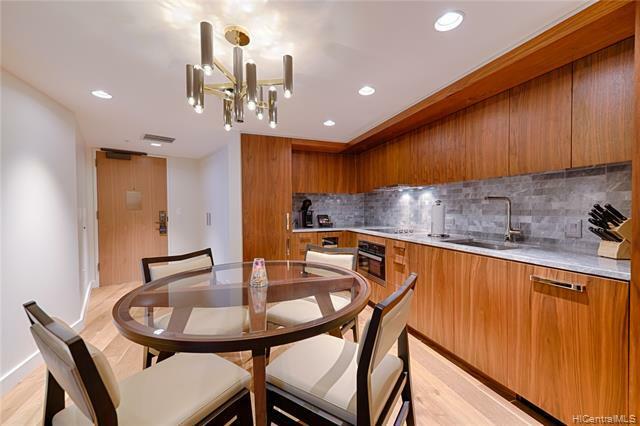 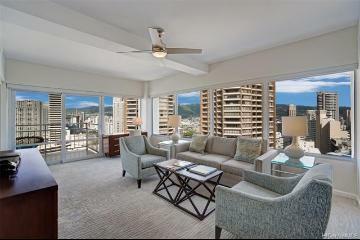 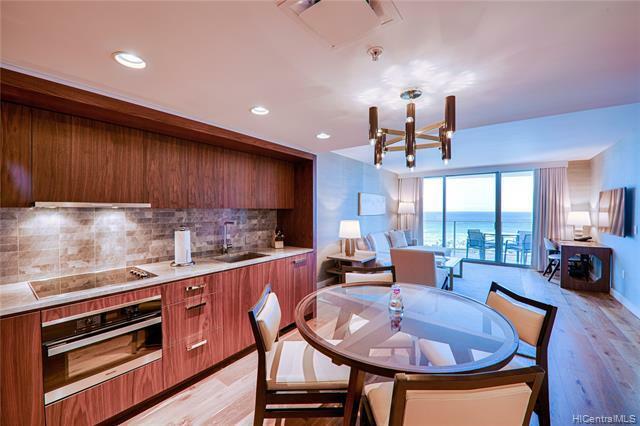 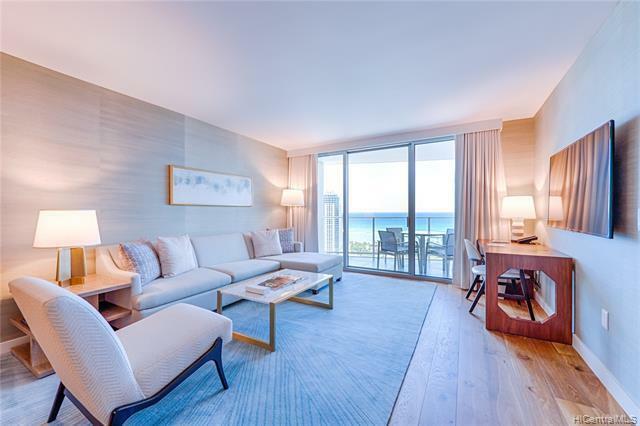 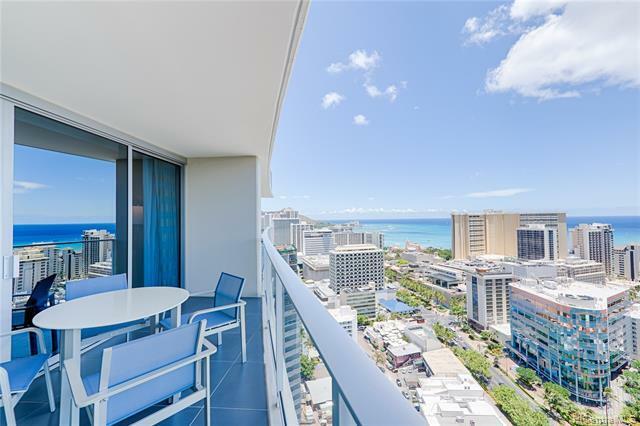 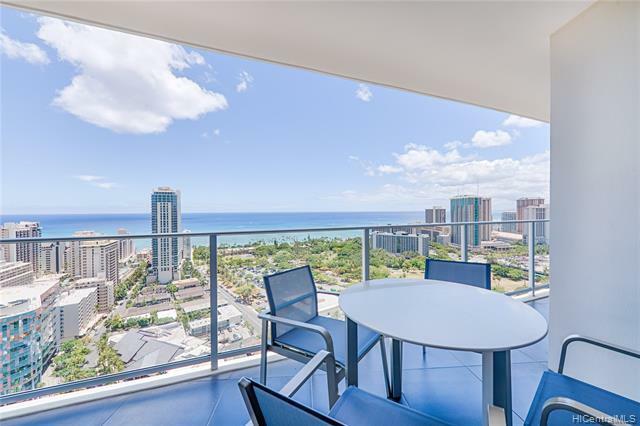 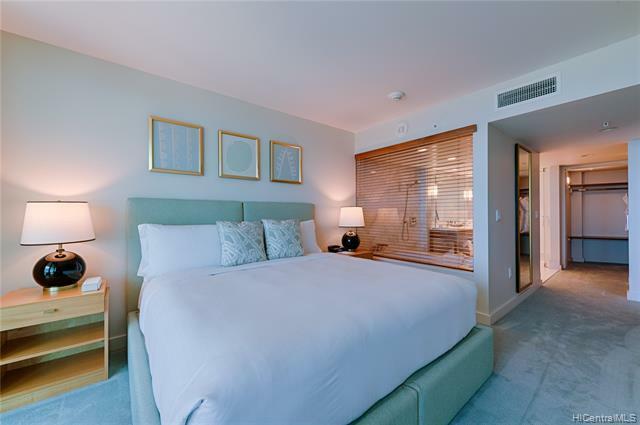 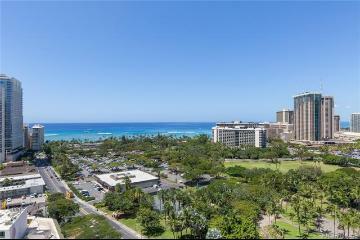 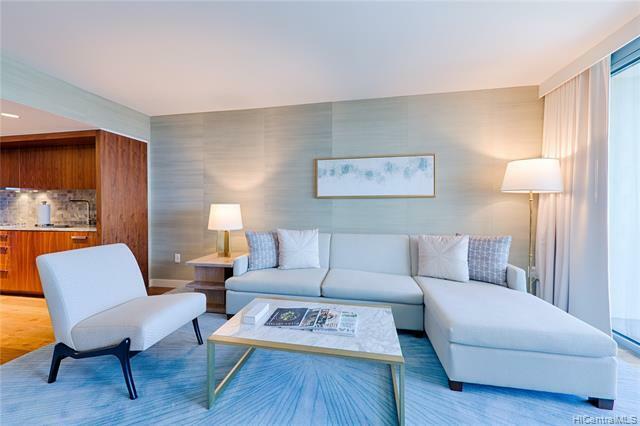 Luxury living at Ritz-Carlton Residence Waikiki! 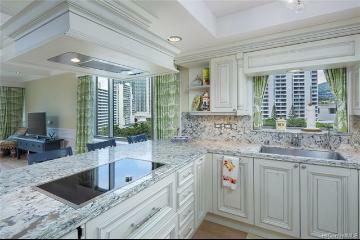 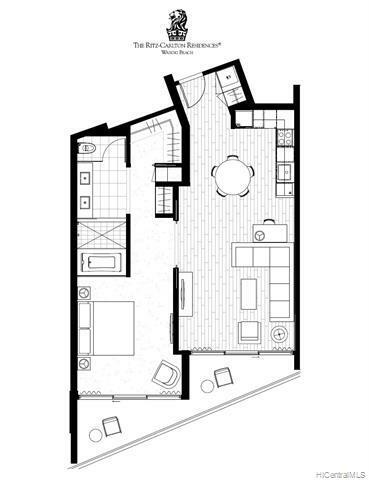  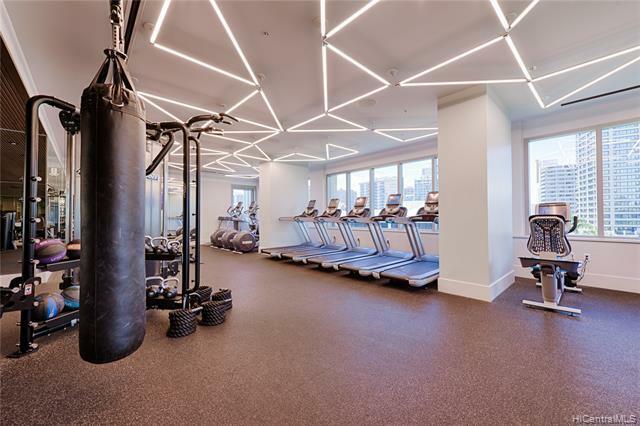 Fully furnished with granite counter tops, upscale appliances and washer & dryer. 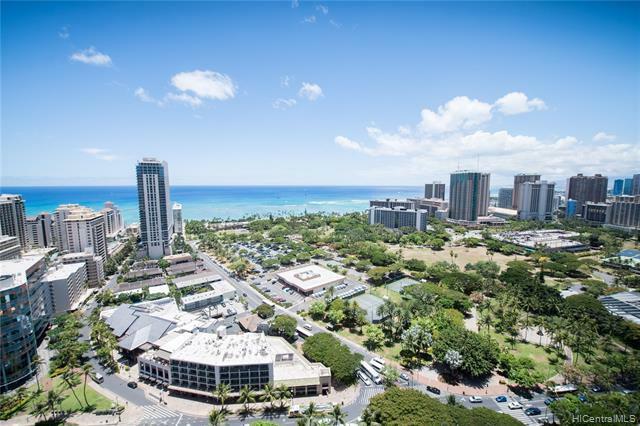 Amazing ocean view over-looking Fort DeRussy Park. 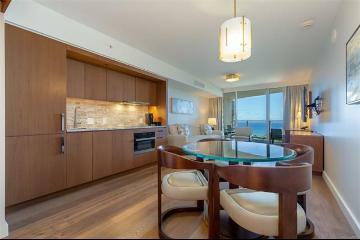 Watch the sunset and Friday night fireworks.Enjoy the ultimate resort life with Ritz-Carlton signature services. 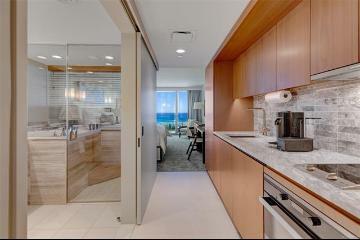 Unit is in hotel rental pool. 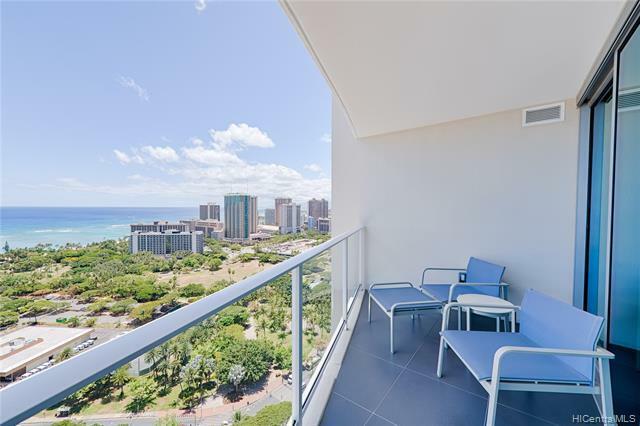 383 Kalaimoku Street, 3109(Ewa Tower), Honolulu, HI.